Looking for used Nissan car finance? Even if you have been declined elsewhere or have a sub-par credit score, here at Refused Car Finance we can get you car finance for Nissan cars! Even if you are worried about your credit rating stopping you in your tracks or simply do not feel you can get a deposit together, we are here to help! 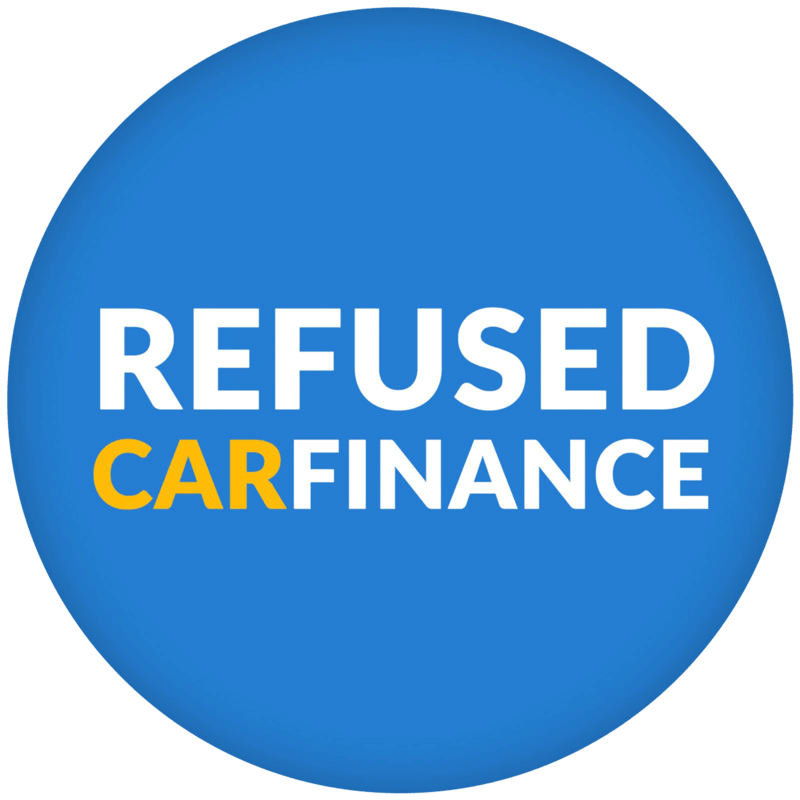 At Refused Car Finance we will match you with the most suitable lender from our panel and have you driving away the Nissan you desire in no time. What does it take to get Nissan Car Finance? Have you lived in the UK for at least three years? Do you have provable income? If you answered yes to all of these, don’t delay, apply today. We can bring you and that Nissan together in a matter of days. With Refused Car Finance, getting the Nissan finance deal you are looking for has never been easier. – First, apply in nothing more than thirty seconds. – Secondly, after your instant pre-approval decision, a member of our customer contact team will give you a quick call and help arrange your finance. – Next, accept one of the offers you receive from our panel of lenders. – Expect to be driving away in your car in a matter of days! Interested in how car finance works? Apply now! What are you waiting for? Used Nissan Cars available on finance? 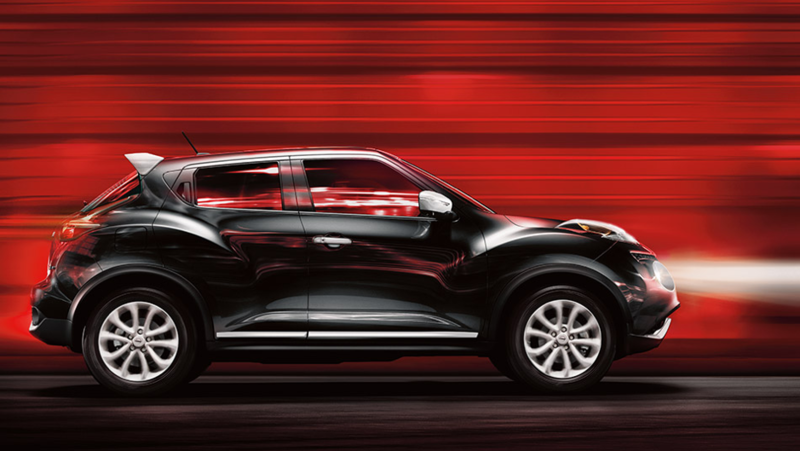 Rule the road with the big, fast and sporty Nissan Juke. The Nissan Juke is a large and luxurious vehicle that remains affordable throughout even the many options available to it. 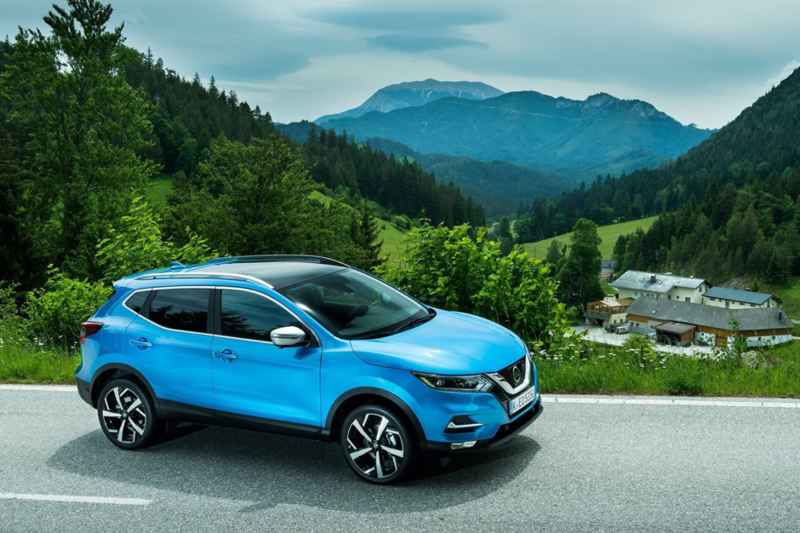 The optional extras for the Nissan Juke include things like 17″ Sport alloy wheels, Automatic climate control with pollen filter, Nissan Dynamic Control System, Bluetooth phone integration, Cruise control and speed limiter, Leather steering wheel and gear knob. 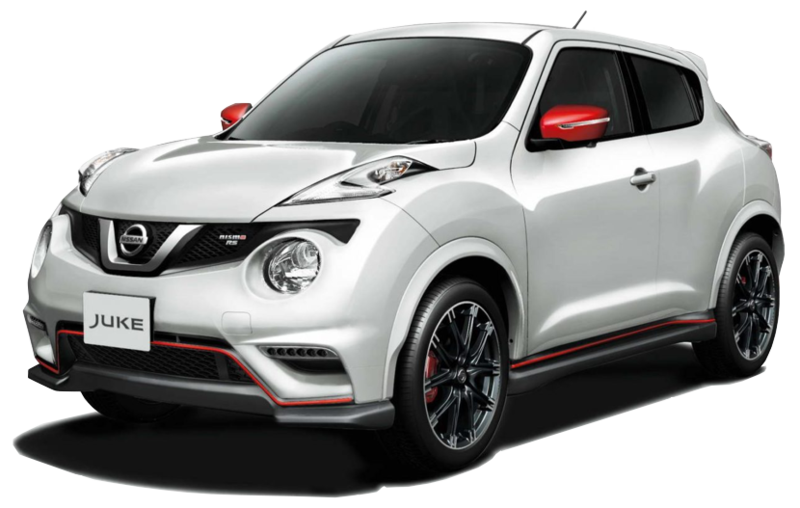 If you are looking to get a Nissan Juke now then feel free to take a look at our Nissan Juke Page. 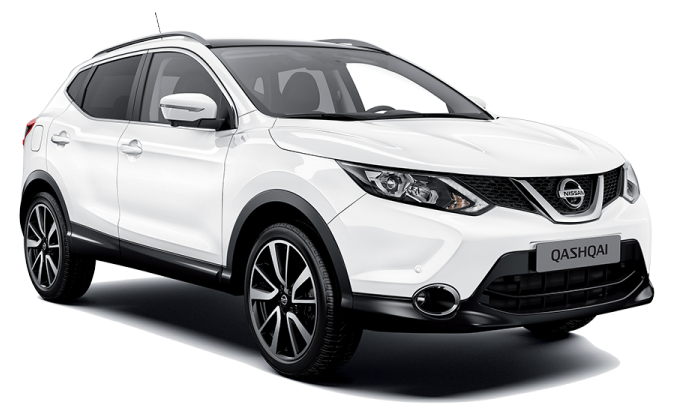 If you are looking to get used Nissan finance on a Nissan Qashqai then feel free to check the stock on our Nissan Qashqai page. Run wild with the fast, city ready and family friendly Nissan Micra, large enough to fit a family comfortably without compromising its ability to navigate the urban landscape with ease. Coming with features such as Manual air conditioning, Stop/Start Technology, 15” Steel Wheels, Intelligent Lane intervention, Audio system with 2 front speakers, USB with i-Pod connection & Bluetooth is this really an offer you can turn down with Refused Car Finance striving to get you the best deal? 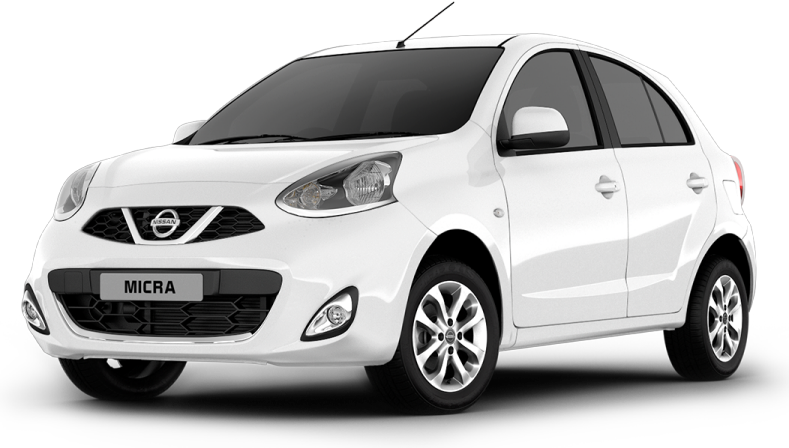 If you want to run away with a Micra today then we can provide the cars directly from our Nissan Micra Page. Now that you have seen what we have to offer it’s time to get your used Nissan finance application in for approval so that we can unite you and your new Nissan.